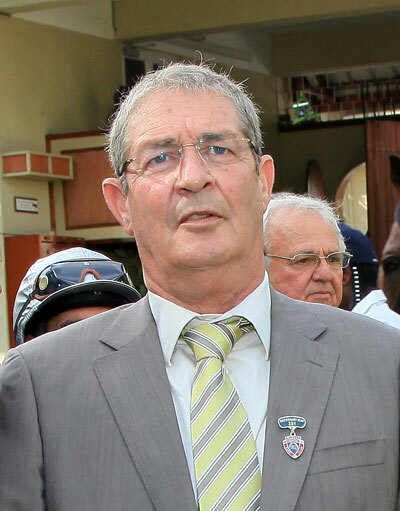 Alain Perdrau holds the record for being the longest serving trainer at Champ de Mars. He burst onto the scene in 1984 with the ex-Ladegourdie stable and became champion trainer that same season. He may not have won another championship since, but he has continued to excel with his consistency. Horses like classic winners Botanique and World Focus, as well as the prolific Sentinal and Nordic Warrior, have represented him with flying colours.